You’ve done your research, implemented new productivity strategies, adopted time management tools, and even delegated some work. 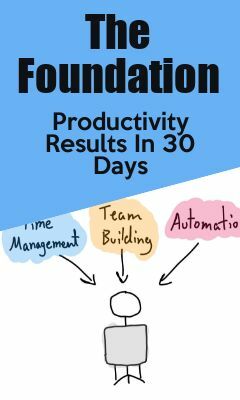 You have invested your time and energy into improving your productivity levels but now want to make sure you are getting the results you were going for. It is harder than it sounds. You should be able to see the results of boosted productivity, right? Most outcomes will only be tangible in the long run, but there is nothing wrong in figuring out if a new method is working just a few weeks — or even days — in. Most of us don’t have time for some complicated or lengthy economic model of productivity, right? 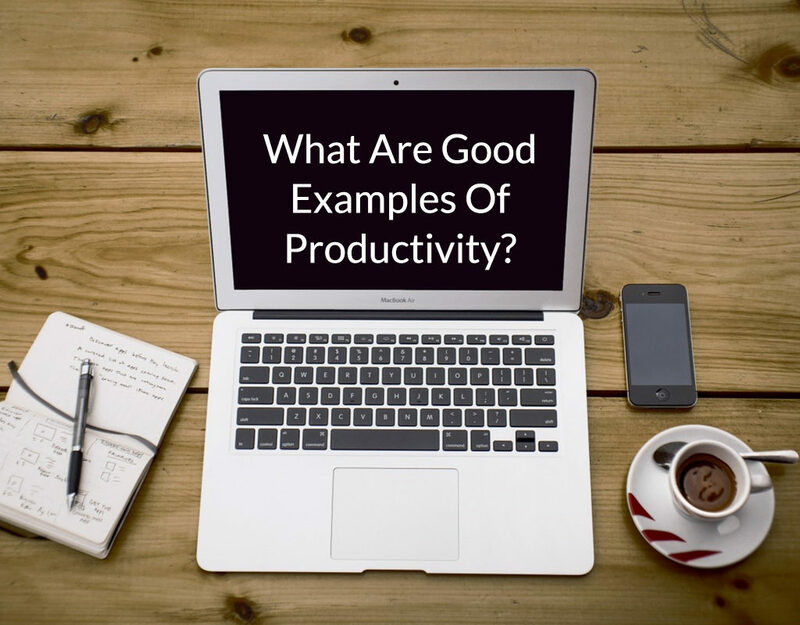 That is why I wrote the following simple ways to verify your productivity improvements. Choose which one works best for you and use it to evaluate yourself and your methods. Better productivity means being more efficient and realistic with your time management. You are not assigning yourself too much or too little, but just the right amount. So that you are not left task-less at 2 pm, with the uncomfortable feeling that you should be doing more. Of course, you are also getting faster at completing your task. Automation, delegation, blocking distractions… it is all working for you. Are you freeing up more time to work on the most important projects or tasks that you need to spend more “deep work” time on? What we want to avoid is being “productive” while not making progress on the “big picture”. This can come from doing lots of little tasks that are not directly related to your goals. For example, answering emails or putting out little fires instead of working on the client proposal that will result in a new client. Another major indicator of improved productivity is reduced stress. Being more productive has many layers and dimensions — time management, better organization, better tools, and more effective communication — but stress is very personal. You know what you personally experience when your stress levels are high, and that might be very different from me or the next person. I know that when I’m feeling overwhelmed I have a tendency to avoid my main tasks which is why it’s always good to review them – when I have a feeling of avoidance it’s a clear indicator that something else is going on – I can deal with that, fix it, and get back on track. Have you reduced your stress and are feeling better? Good, onwards! Once you get to a point where you are being very productive, you will suddenly realize that you are okay with not doing everything. You will still be doing the highest-level tasks, but you will also be good at automating and delegating things that don’t need your direct supervision. If your business requires you to do everything yourself, you will need to become so good at prioritizing tasks that you will eventually delete some. You will understand what is really necessary and what is only wasting your time and might waste the time of those who you can delegate tasks to. This takes time but is something you should practice regularly. Set a reminder to delete one task per week. Bonus points if it’s a recurring task! The ultimate way to confirm your productivity level is to see it written on the page (or post-it note, or Google Doc…). The ultimate productivity tracking tool is the review. Hopefully, by now you will have started carrying out regular reviews — a daily, weekly or monthly review. The review will allow you to confirm and analyze your progress. Even if you haven’t reached your goals, you can look at the past week (or 30 days, or whatever works for you best) and see how you have gotten better and where you can improve even further. Literally, write down what has worked the best for you. Then, write down how you can get more results like that. I hope these methods will help you keep track of your productivity results and reach even higher goals.